This wine is exclusive to the Azienda Agricola. 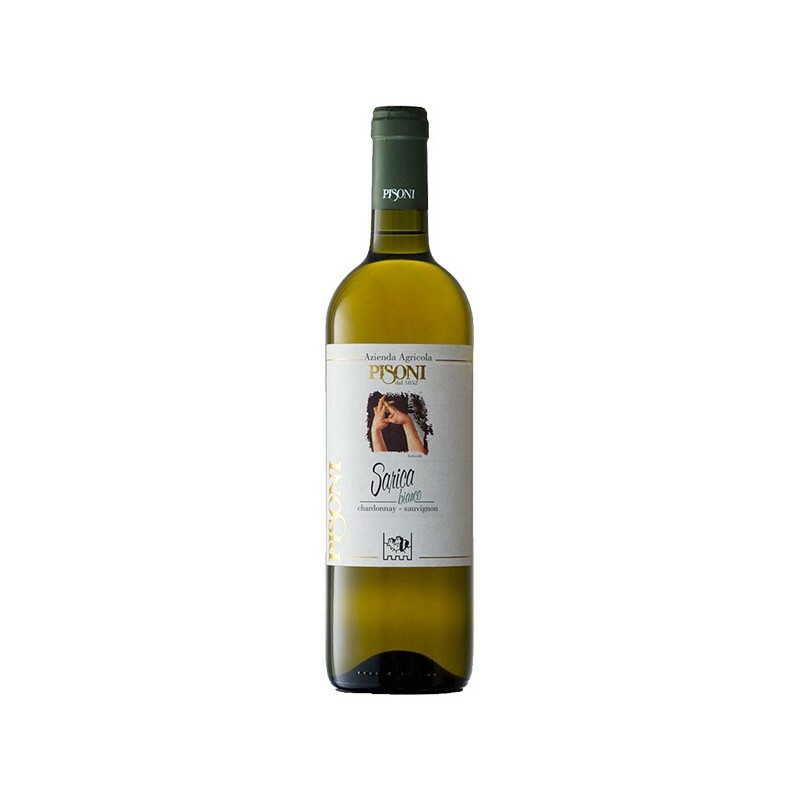 Wine Sarica Bianco is made with Chardonnay and Sauvignon grapes harvested a bit later than usual to obtain the right alcoholic strength and a better structure. Fermentation of the must takes place in barrique barrels where it stays for about one year. This wine is produced with attentive, meticulous daily care, like a new child. For this reason Marco and Stefano Pisoni have called this new cuveè ”Sarica”, a combination of the names of their eldest daughters Sara and Federica. Wines obtained from grapes produced according to the "Biological and Biodynamic Cultivation"
The wines of our winery in Pergolese, Italy, that deserve special attention are refined and fruity white wines such as Nosiola, the only native white grape variety of Trentino, Chardonnay and Moscato. Obtained from grapes grown according to the organic and biodynamic farming method, white wines are ideal as an aperitif in the garden, at party time or with your gourmet meals. In The Valle Dei Laghi: The place where himan activity, vines, climate and the local territory come together. We like to call it a meeting place: the area where we carry out our daily activities in the Valle dei Laghi that give rise to excellent wines of great prestige. 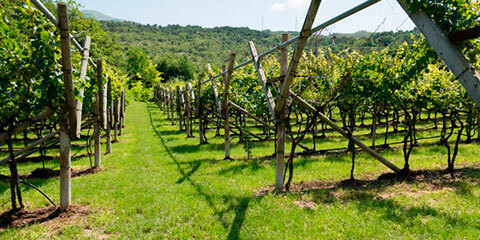 The climate of the Valle dei Laghi, mild and gentle thanks to the Ora wind of Lake Garda, the abundance of water in the local territory, the application of environmentally-friendly biodynamic farming methods and the promotion of native grape varieties such as Nosiola give rise to real masterpieces, including Vino Santo Trentino. A fusion of tradition, history and passion. In the Valle dei Laghi, a few kilometres from Trento, you will be fascinated by the striking light and colors: the typical vineyards of Trentino, crystal clear, deep blue lakes and the Marocche di Dro, huge stones that dominate the Valle del Sarca like obelisks. 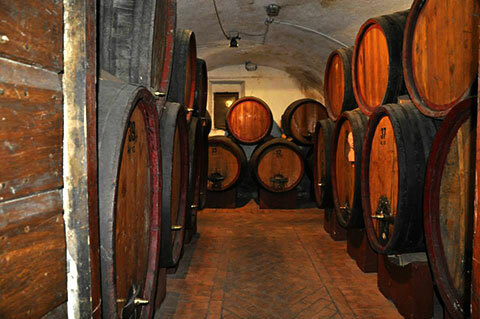 On the estate of Azienda Agricola, vineyards owned by the family are grown and give rise to wines laden with rich aromas. We believe that nothing is accomplished by force, challenging the vital forces of nature. This is why on our estates in the Valle dei Laghi we have always applied the principles of biodynamics, which involve respecting the lunar calendar and using organic substances such as compost. As we were among the first to introduce integrated organic production methods to the vineyards of Trentino, we are committed to protecting the environment, thanks to methods that do not require chemical products and to the use of ancient cultivation techniques such as the horse-drawn plough.